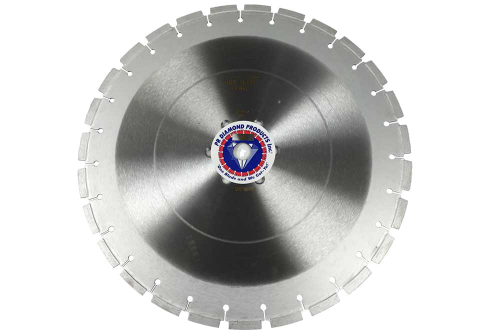 Our Professional 340 Series Jumbo Segment Wall Saw Blades are Professional quality. They have double laser welded 3/8" tall jumbo segments. Our 340 Series will give you the fastest cut, longest life, and most importantly, the lowest cost per cut of any blade you can put on your wall saw. 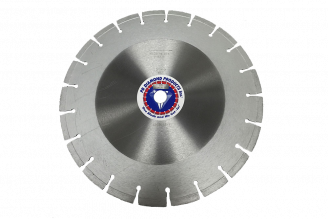 Wall Saw Blades can cut Block, Cured Concrete, and Reinforced Concrete. When you see all the diamonds, and the size of our segments your eyes will pop out just like in the cartoons.